The 8900 Shampoo Bowl is the latest bowl design from Jeffco. The size and shape are most-accommodating, and the injection-molded ABS plastic makes the 8900 a GREAT VALUE. 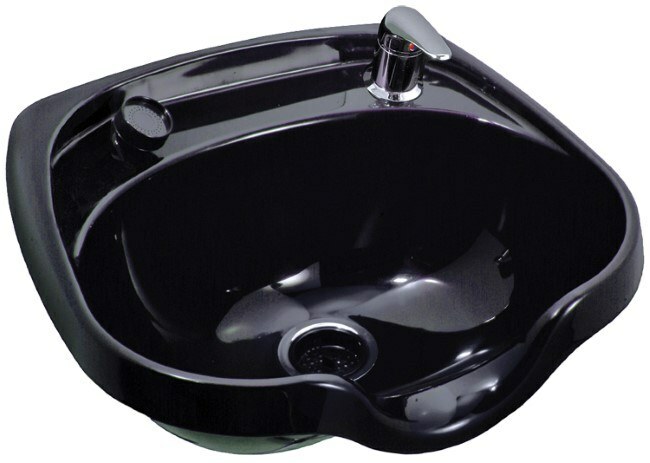 The 8900 Bowl comes with mounting bracket, 570 faucet, shampoo hose, hair strainer, drain assembly, and tail stock. The optional 388-ASC Vacuum Breaker is also easily added. The 8900, in basic BLACK, is available for immediate shipment.